Cutting an effective trailer is a strange mix of art and science and too much of either can ruin it. And they’re more important than you think. Part of what saved Suicide Squad was the trailer, which (unfortunatel) made promises the movie itself didn’t quite live up to, was so well-received by movie goers. By the same token, they can give away plot points that might better be left uNSAIDs (such as when Doomsday was revealed in the Batman V Superman: Dawn Of Justice trailer). Though just so no one thinks I am picking on the DCEU, there was a scene from the first Avengers when the Hulk saves Iron Man, who’s falling after having ‘delivered’ a nuclear weapon to the Chtauri. It wasn’t a spoiler but it did reveal a scene that would have been better served seen first in the context of the movie. 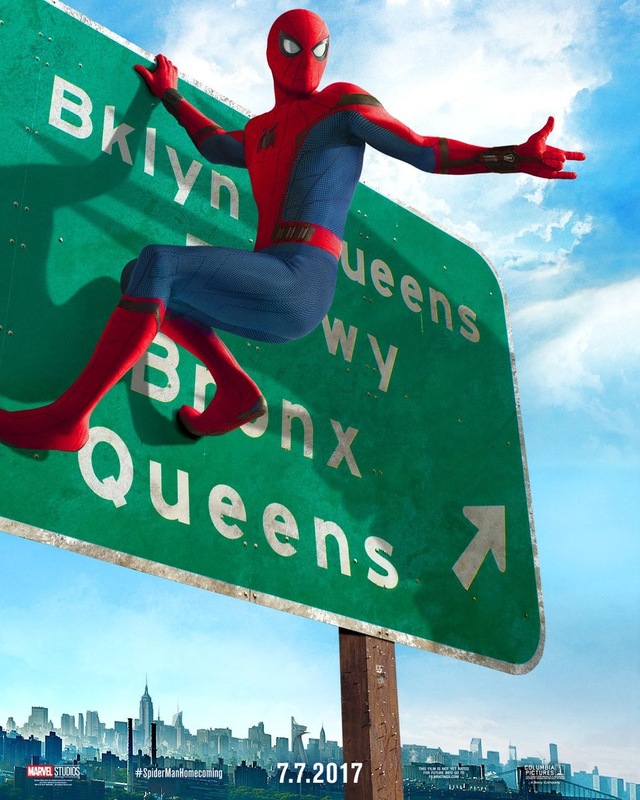 And speaking of ‘scenes that would have been better served seen first in the context of the movie’ the trailers for Marvel Studios/Sony Pictures Spider-Man: Homecoming haven’t crossed the line into spoiler territory, but they have revealed moments that would perhaps be better served by not beight first seen in the trailer. Such as learning that Spidey’s uniform is filled to the gills with Stark-tech. It doesn’t break the movie to learn this in advance–besides, hints were laid out in Captain America: Civil War that this is not your father’s Spider-Man costume, so it wasn’t a huge reach. THough it would have still been a pleasant surprise NOT to know about it ahead of time. Posted in Columbia, DC Comics, DC Entertainment, Marvel, Marvel Comics, Marvel Studios, Movies, Sony, superheroes, Trailer Park, upcoming.Tagged Batman v. Superman: Dawn of Justice, Captain America: Civil War, Iron Man, Suicide Squad, the Avengers.